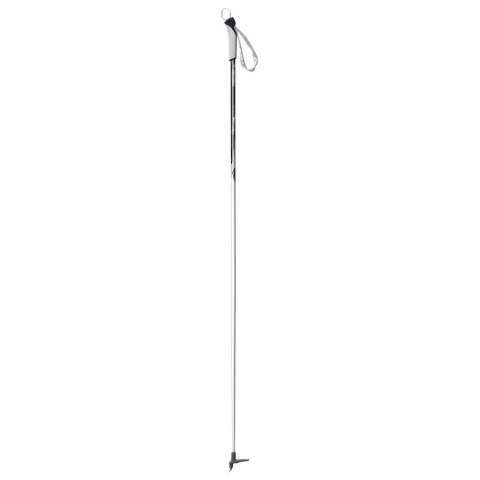 Visit Fischer's Cruiser My Style Ski Pole page. Silently gliding over the snow, propelled by nothing more than yourself, your skis, and the Fischer Women's Cruiser My Style Ski Poles is as close as you can get to feeling weightless this side of the atmosphere. Their durable aluminum shafts provide plenty of gliding strength, and their wide comfort strap securely attaches to your wrist without weighing you down with discomfort. 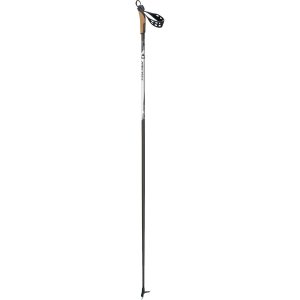 These all-around Fischer cross country ski poles have cork grips specially shaped for women's hands-and the rugged, lightweight design is perfect for touring. 6000 Series aluminum shaft. Natural cork grip sized to fit women's hands. Hardened steel tip bites into crusty ice. 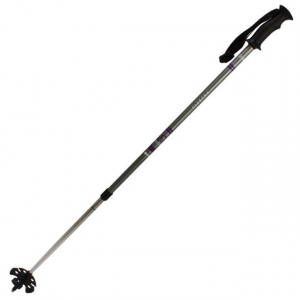 Soft, wide wrist-strap allows easy exit, entry and adjustment. 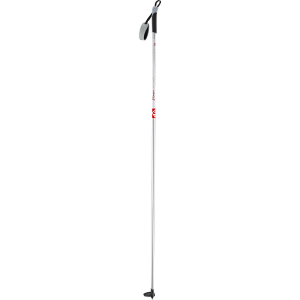 Terrific all-around touring poles at an economical price. Imported. CLOSEOUTS . 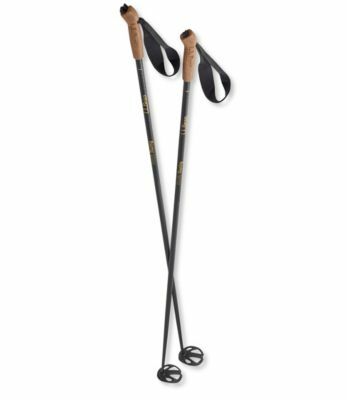 From Fischer's My Style collection of poles designed especially for women, the Cruiser SC cross-country ski poles feature preformed neoprene wrist straps that offer additional warmth, comfort and easy handling. Available Colors: SEE PHOTO. 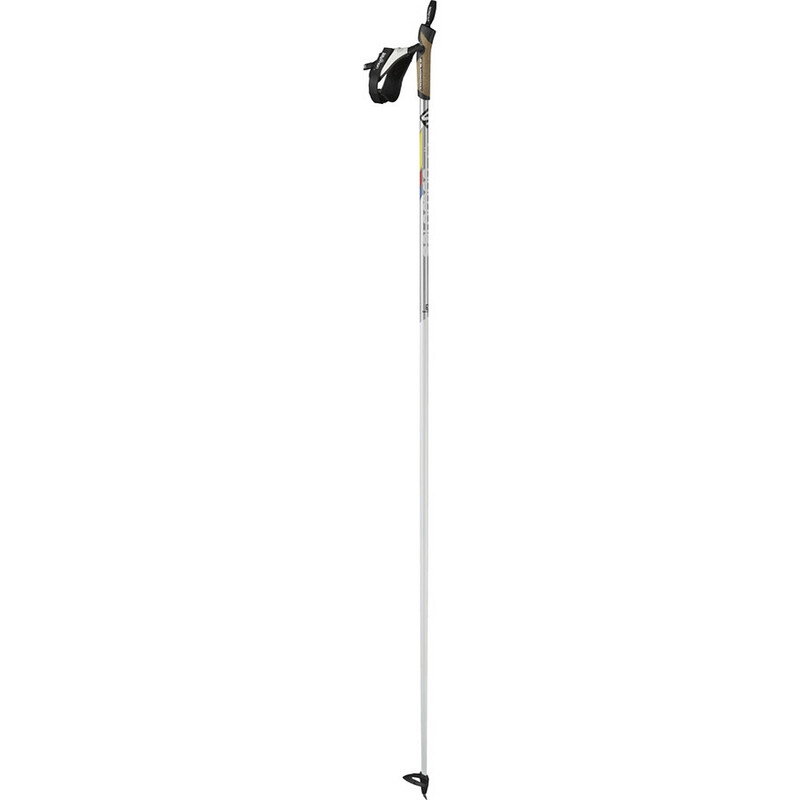 The Fischer Cruiser My Style Ski Pole is not available from the stores we monitor. It was last seen March 8, 2019	at Backcountry.com.